Who does not love jokes? Every one of them makes us laugh unless we're the target of that joke. And when it comes to mischief, there are no better ideas than those of children. 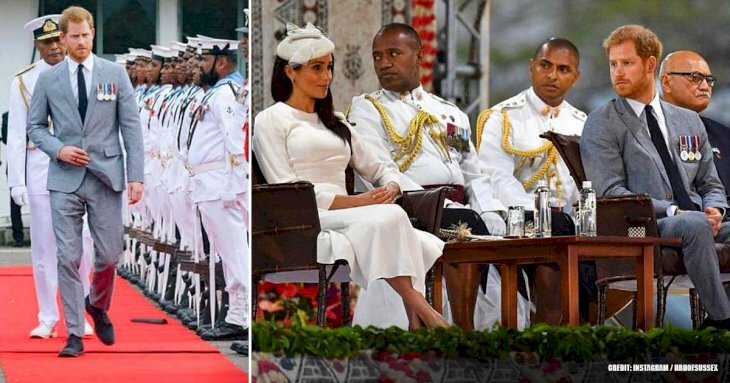 There is something in the youth that gives them incredible and very creative ideas, as we can see from this list of funny jokes that several children have made in order to make us smile. 25. When it comes to naivety, children are the best. But this little one has reasons to laugh, how bad could she be to get an F? 24. The little brother of this boy has managed to overcome the limits of creativity by giving a little personality to the milk in the fridge. 23. This football player is fooled by a small child, but then he gets his revenge so that he learns not to make fun of the elders. 22. 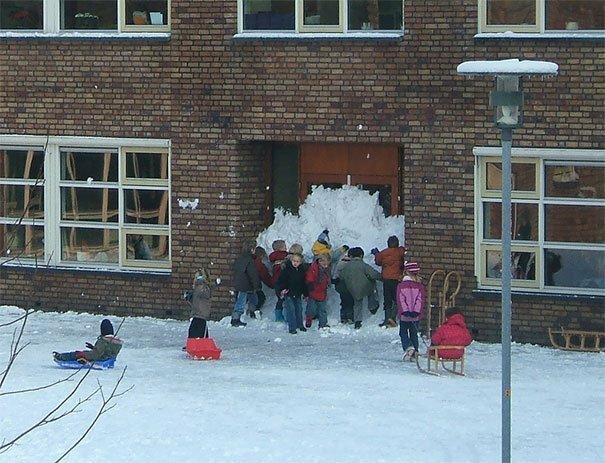 When children come together with a good idea in mind, no one can stop them. Not even strict class schedules. 21. 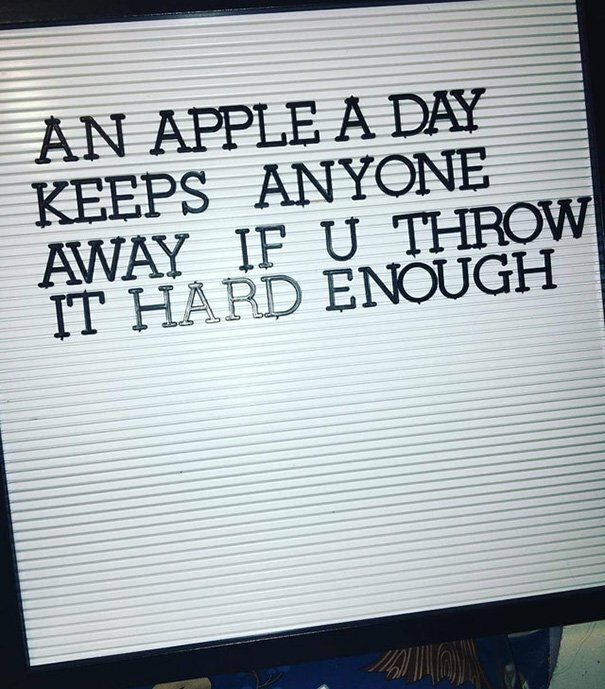 This kid’s mother allows her children to write inspirational quotes for each day, and one of them had an excellent idea. 20. 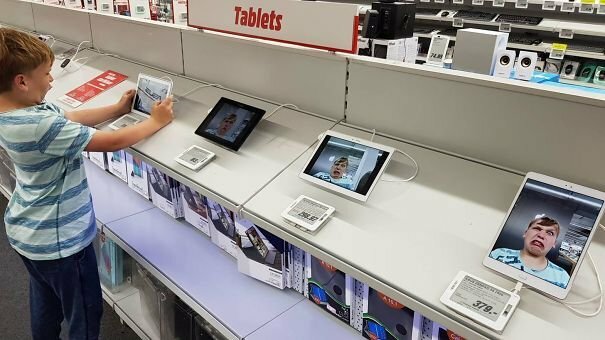 This child toured each row in this store leaving a funny memory in the wallpaper of the phones. He will be someone memorable in life! 19. This little boy may become one of the brightest and most ingenious minds of his generation, do not lose sight of him. 18. 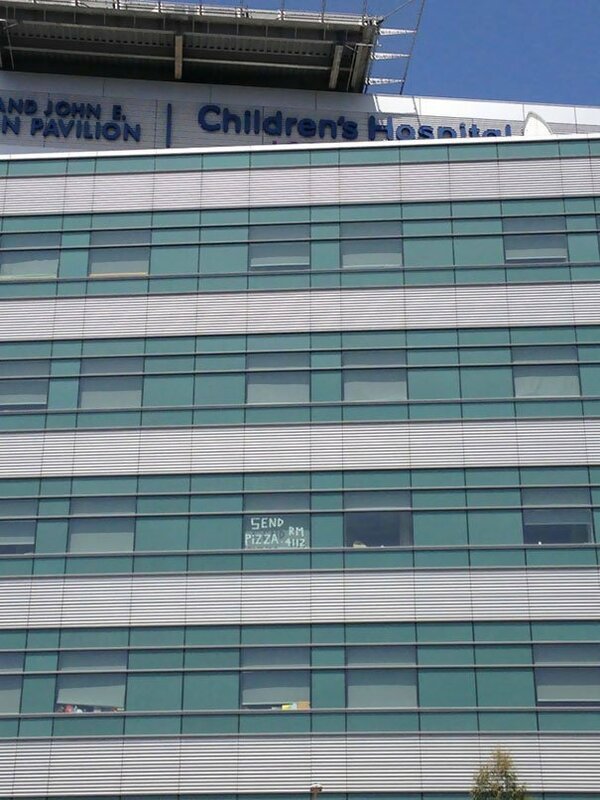 This photograph was taken at Children's Hospital in the city of Los Angeles. They may be sick, but those kids are really smart. 17. 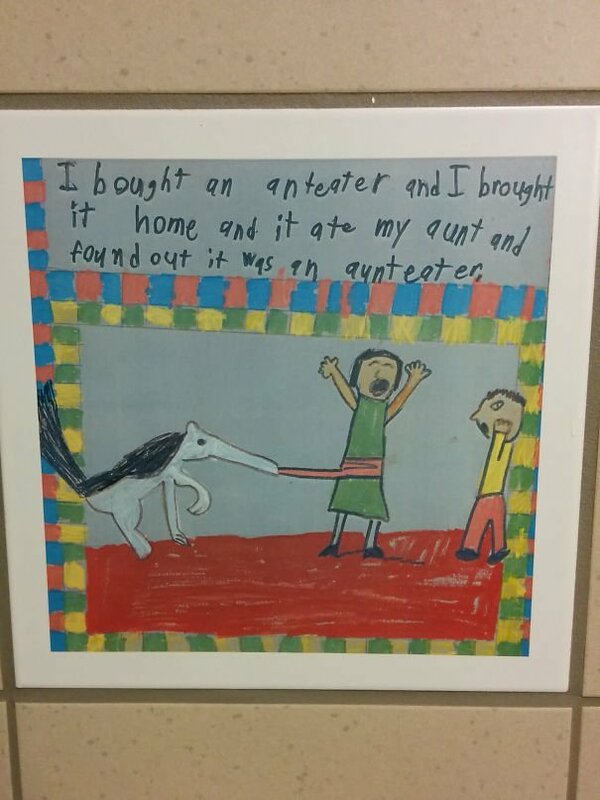 When you sit in the Children's Hospital bathroom you can find this kind of artwork ... Aunt-Eater! 16. Children are the greatest philosophers of our time, we cannot deny it. This kid has come up with the answer to many questions. 15. 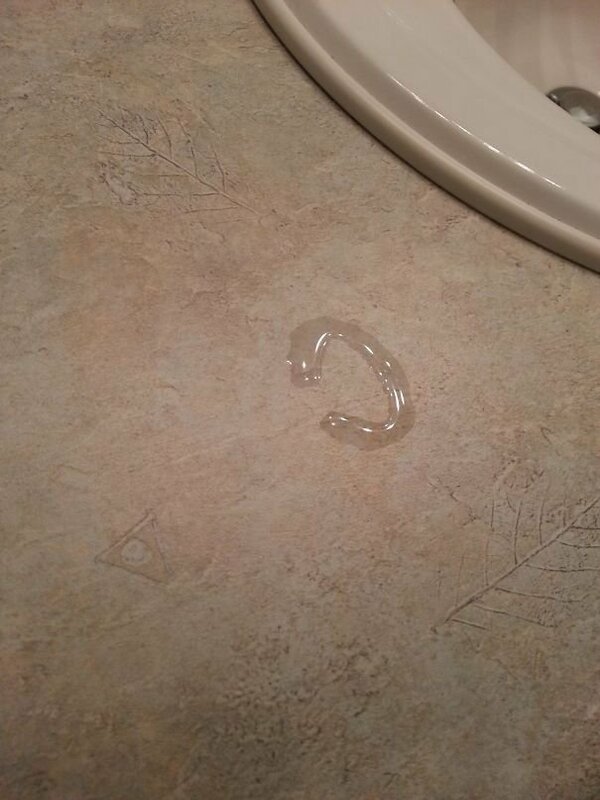 This little baby found the right time to joke and scare his dad who cuts his fingernails fearfully. 14. 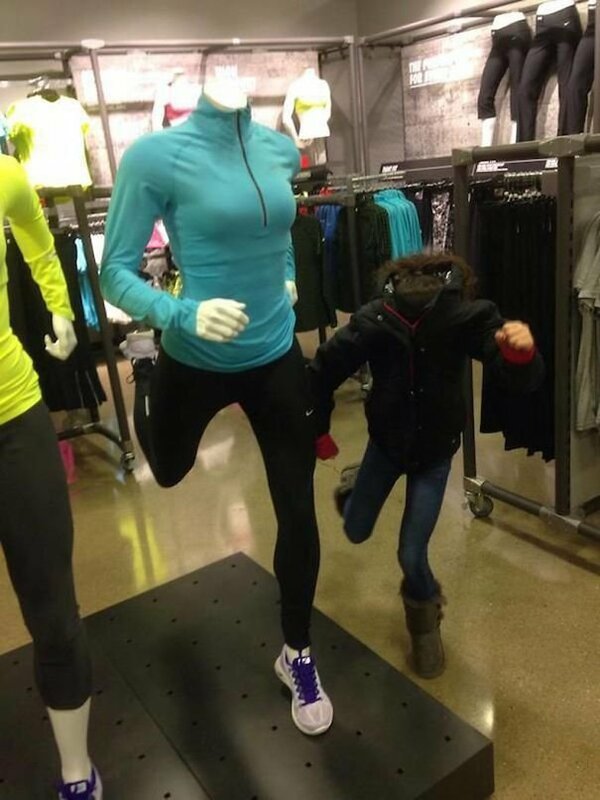 The mannequin also deserves a child to accompany him, and this girl's son decided it was his time to play the role. 13. 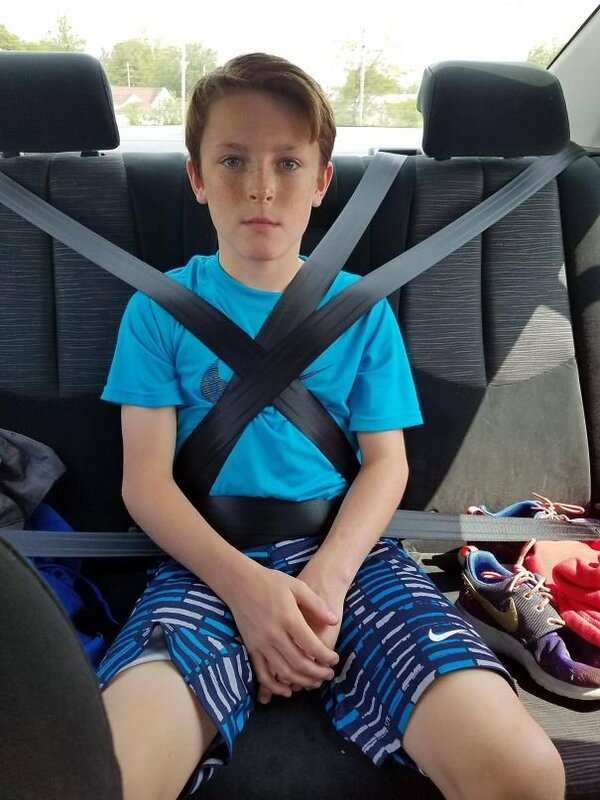 Although it is somewhat exaggerated, safety is never too much ... Much less if the driver is your brother who is barely learning to drive. 12. 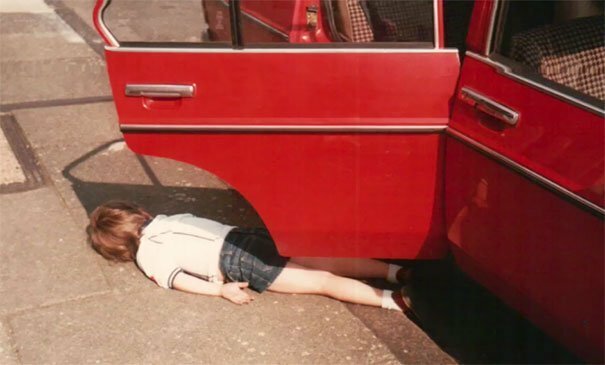 As a child, this boy's mother had the habit of turning around to open the door. 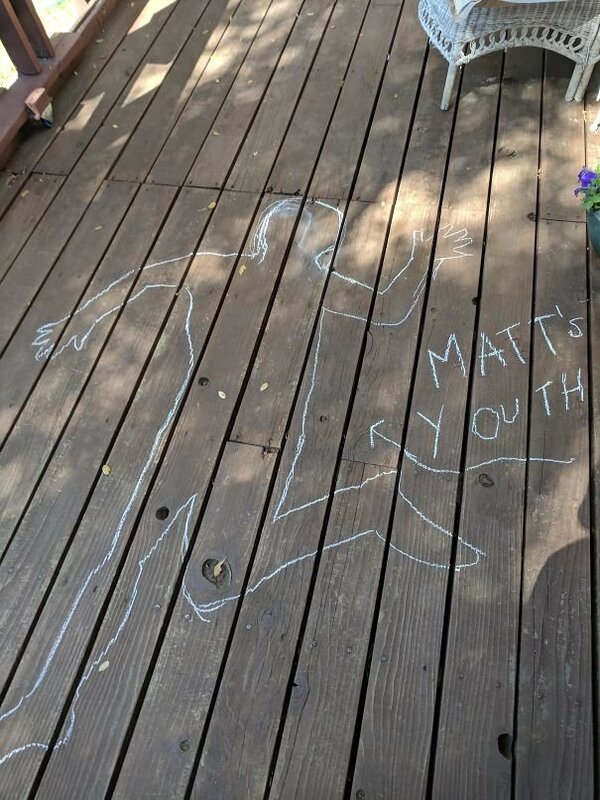 He liked to go out and lie on the floor as if he had died. 11. 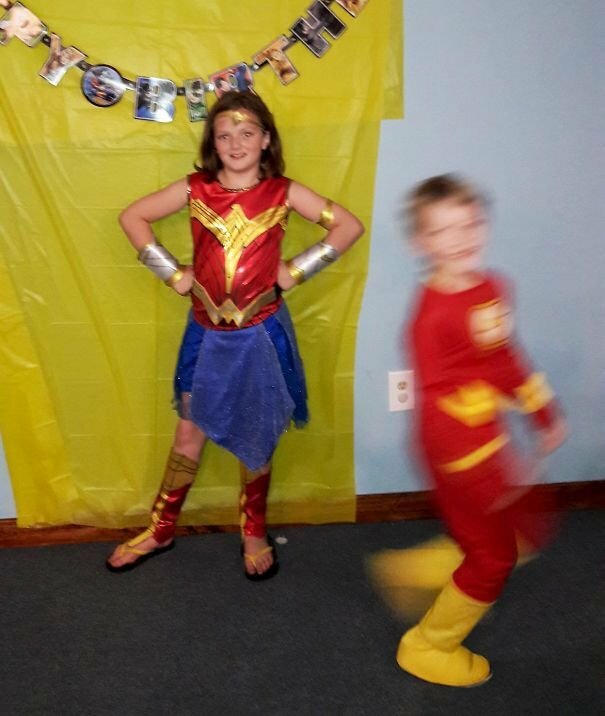 The son of this person decided that, as he is disguised as a flash, he should appear representing his role in photography as best as possible. 10. 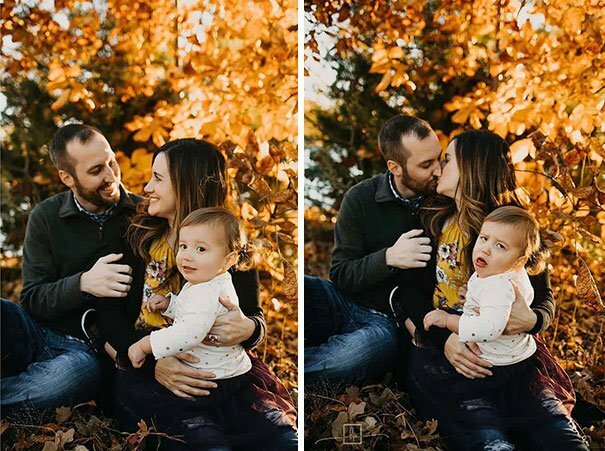 The expression of this baby when his parents kiss is the best sign of affection that exists towards the love felt by his parents. 9. 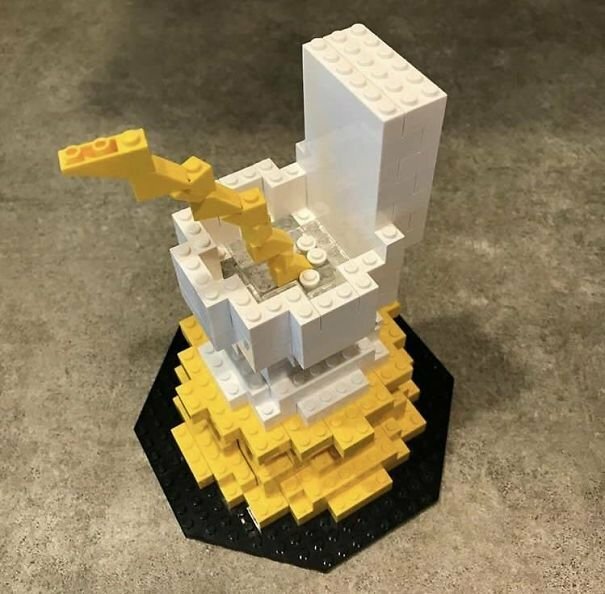 If you are training your 2-year-old to go to the bathroom, it is logical that your 10-year-old girl decides to prepare a trophy to celebrate his achievement. 8. 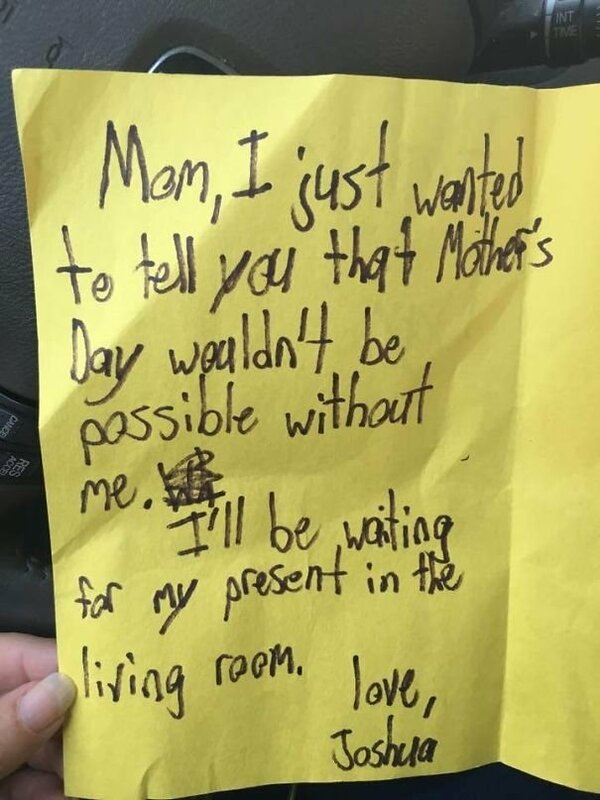 The children of the pranksters will always learn the best traits of their parents, like this girl who goes to stores with her own list of errors. 7. This person turned 40 years old and their children decided that the best gift they could give was to remind him how old he was getting. 6. 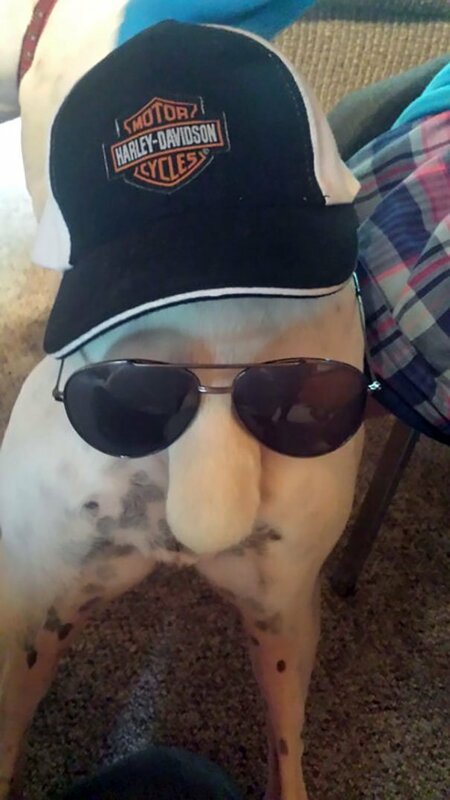 The niece of this person believes it is very funny to put different costumes on the back of her dog and talk to it as if it were a person. 5. Clearly, this guy must have been a bit more specific with his sister, to prevent her from taking his words literally. 4. 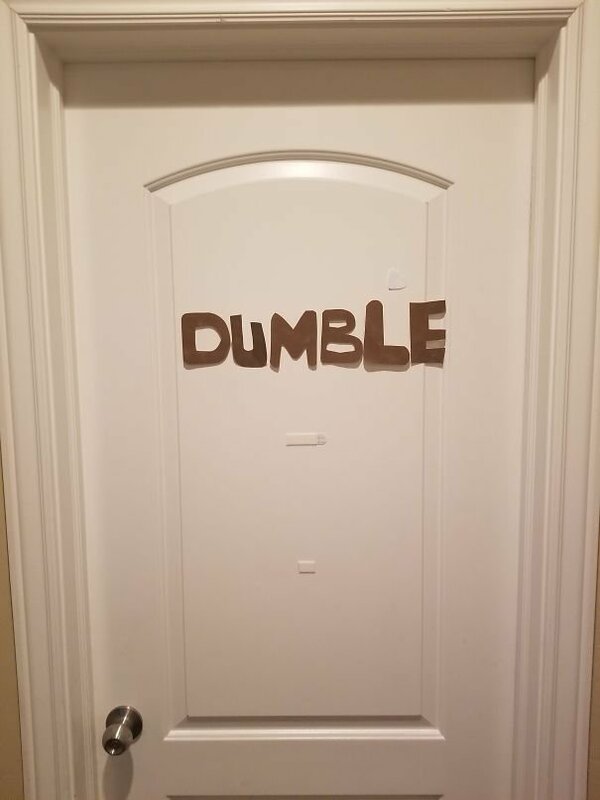 A follower of Harry Potter with too much creativity and a strange sense of humor. 3. The nephew of this person likes to turn his toys into very interesting characters. 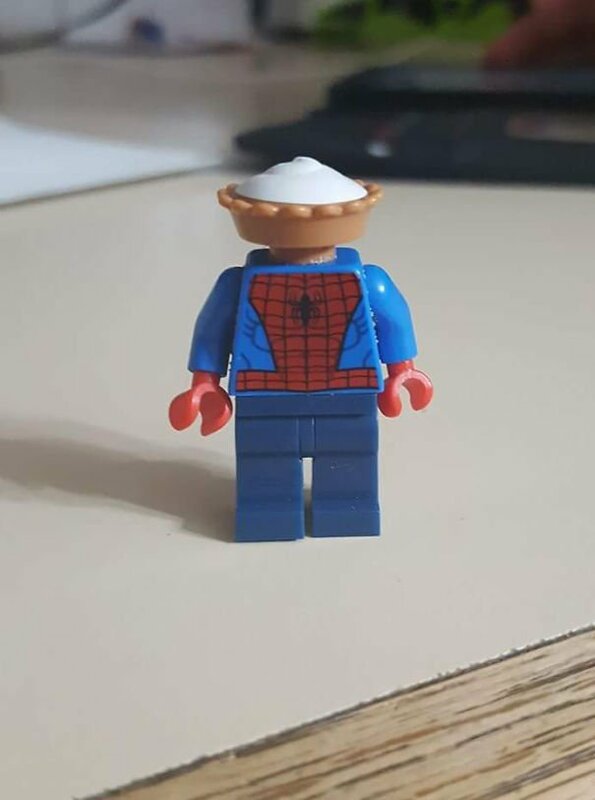 For example, Pie-derman. 2. This person's 3-year-old daughter is a bit exaggerated by running her down the stairs screaming that there was a flood in the bathroom. 1. 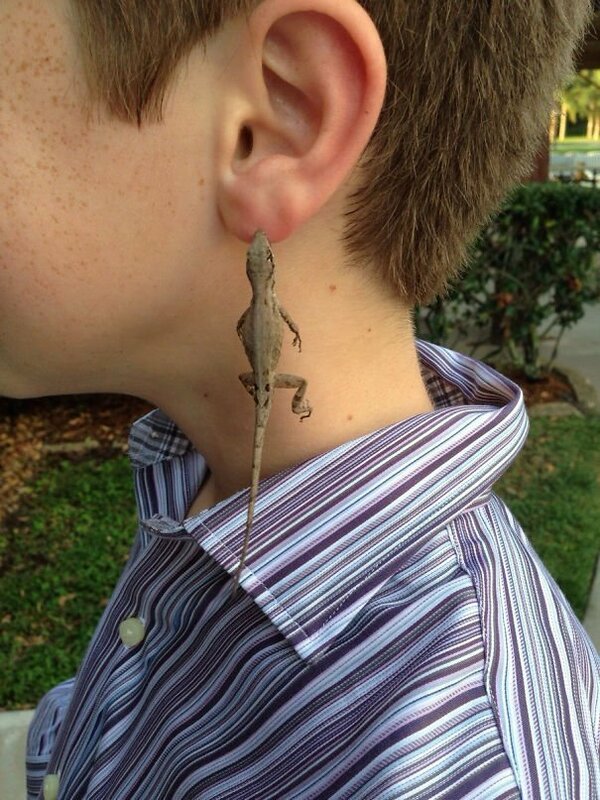 This guy's fashion style is definitely for the future. An ecological and futuristic way of becoming one with nature. 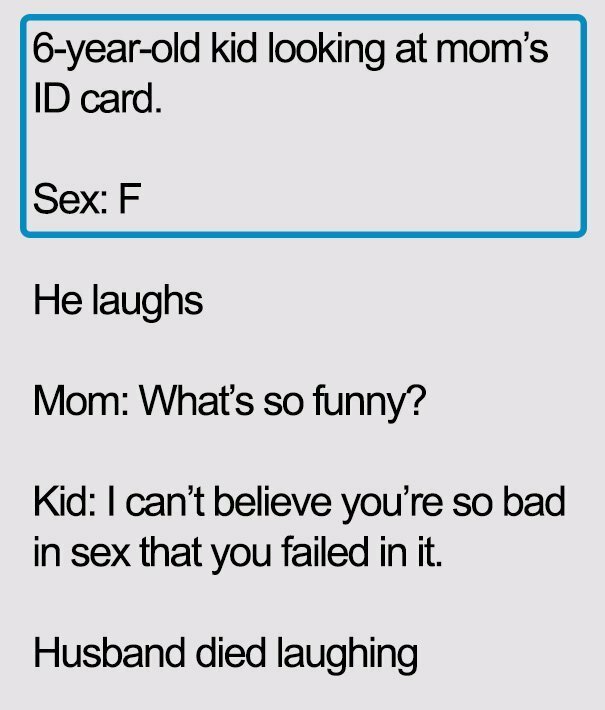 What do you think about the sense of humor of these children? 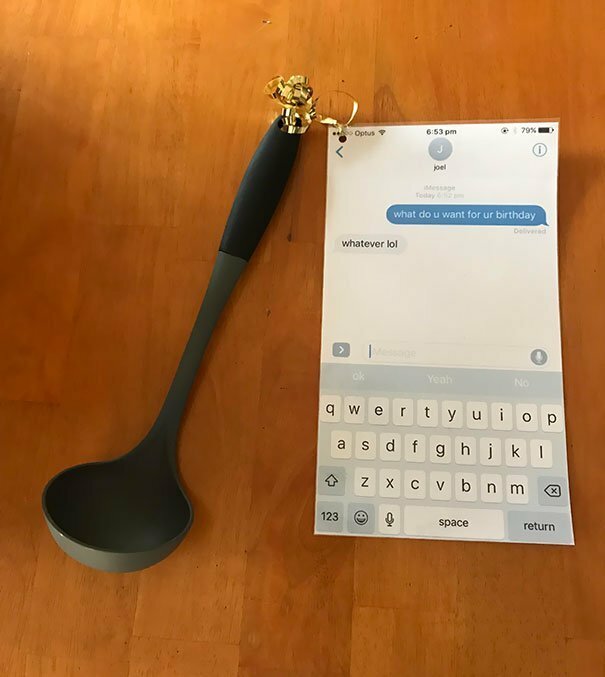 Most of these jokes are harmless, strange and very particular, so it is not so easy to understand their sense of humor, but they manage to get a lot of smiles from us by seeing how creative and inventive children can be when they give free rein to their imagination and ideas.